Are you seeking something a little bit different to surprise and delight your guests on your special day? Fabulous! You’ve arrived at the perfect place. 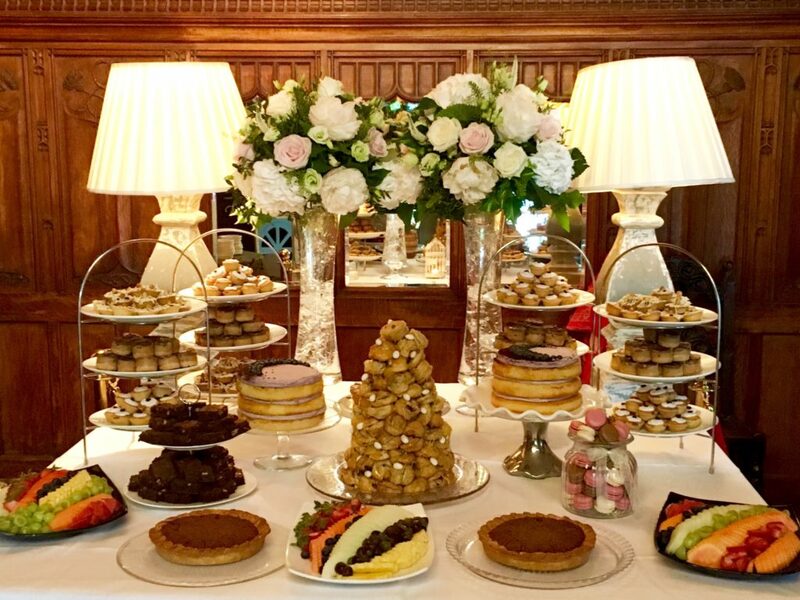 Make yourself comfortable and let’s talk cake… If you really want the food at your wedding to have the wow factor, you may be interested in having a dessert table as either an addition or alternative to a traditional wedding cake. A dessert table is a wonderful way to create a beautiful food display at your reception and have all your favourite sweet treats on one table. (Great if you are struggling to decide which flavours to use!) 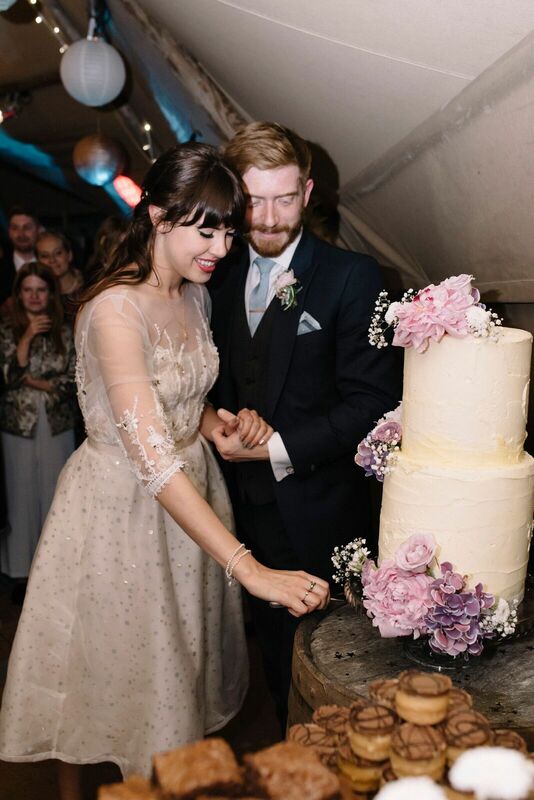 White Rose Bakes’ contemporary, elegant, natural style is visually stunning whilst still being very inviting for your guests to dive in and enjoy and explore! At White Rose Bakes we pride ourselves on using ingredients from local producers wherever possible, and never using artificial colours or flavours. We are also very pleased to be able to offer a range of products made without dairy or gluten-containing ingredients and other allergens. So you can be confident that we can bake to suit any allergies or dietary requirements you or your guests may have. Your dessert table will be as unique as you are. You will get to decide which bakes you would like, how many varieties, how many portions, which flavours are used, how your bakes are decorated, if you would like to include a larger centrepiece cake or not, and much more! In other words, your dessert table will be designed to suit you and your budget, right down to the finest detail. 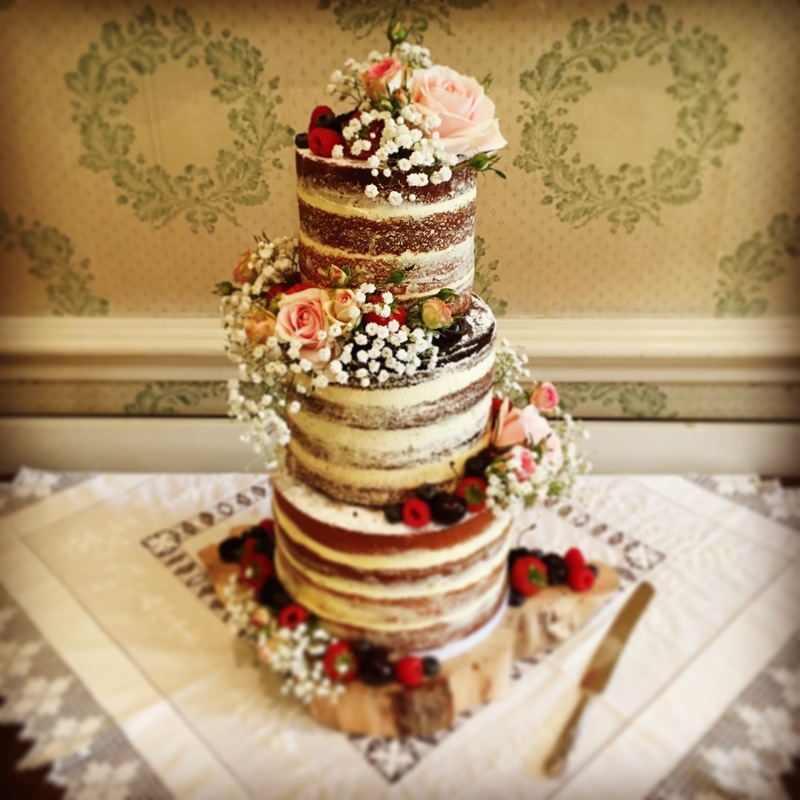 Contact Alice to discuss how she can design and make a stunning and exciting selection of delicious sweet bakes for your very own personal dessert table.